What is The Legend of Zelda: The Desert? 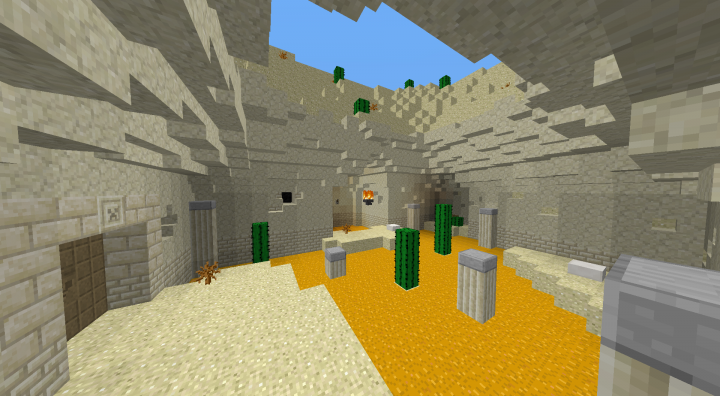 -Its a short Adventure map that should be around 45 min and 1 hour and it will be based on Zelda's dungeon. What the map will contain? 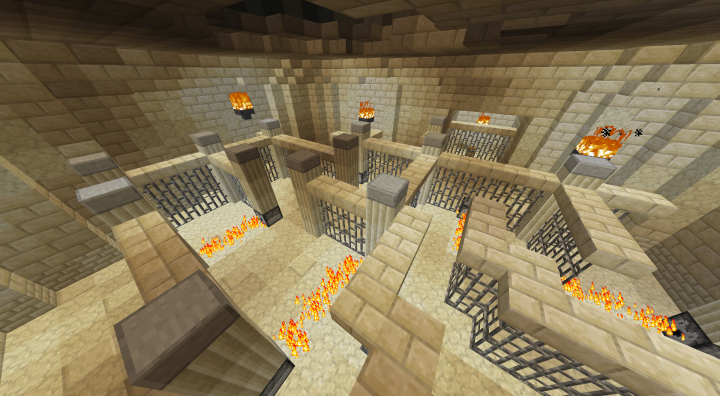 -It will contain a single dungeon based on Zelda. 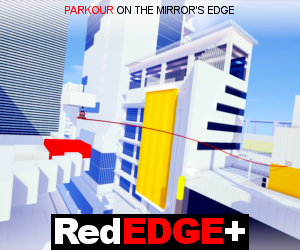 It means that it will have puzzles, jumps, fights, boss, unique items, a custom texture pack more! feedback or bugs repports from the demo, thanks ! 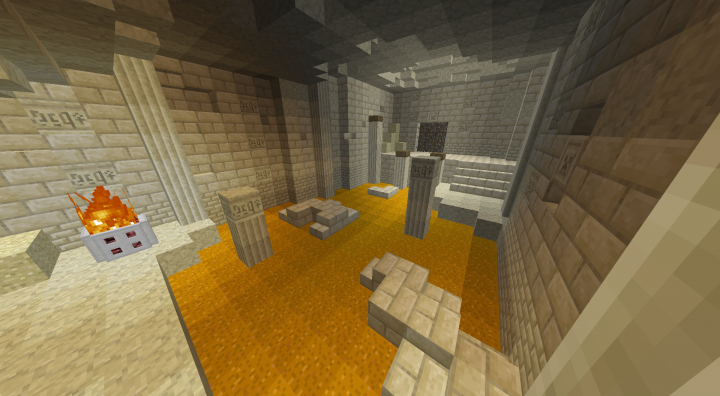 -The map is really new, I just started, I plan to take my time, so even if its a short map, it could take a lot of time due to my lack in command block so any help or tips about command block will be appreciate, you can always PM me if you want to help me with command block. Also, any criticism will be appreciate. Thanks. I use it to generate commands and the options are huge! Cool! I'm working on a Zelda map, too. P.S. What version is this on?